Providence Medical Laboratory goes beyond the capabilities of traditional physician office labs. 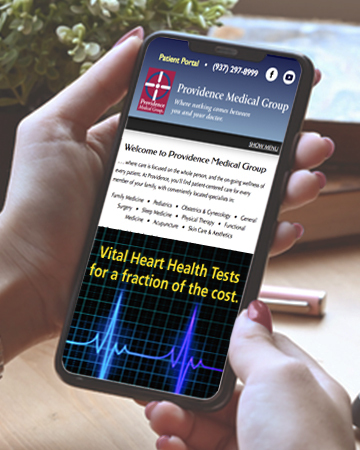 As part of the Providence Medical Group, an institution owned and managed by physicians, our mission is to provide prompt, accurate and consistent testing for every doctor and patient. By utilizing the latest testing technologies - normally found only in major hospital laboratories - we provide test results with unsurpassed accuracy and fast delivery. 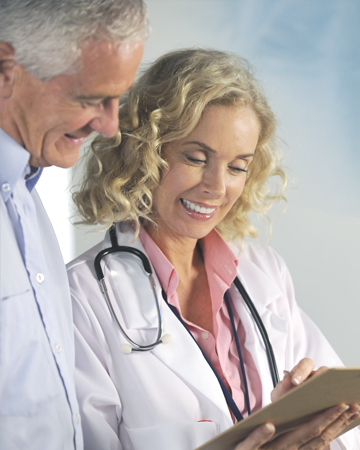 Unlike other reference labs that may offer next-day results, Providence Medical Laboratory in most cases can provide same-day test completion and results reporting. Clinical Chemistry • Coagulation • Hematology • Immunoassay • Serology • Urinalysis • ABO/Rh and Antibody screening. State-of-the-art laboratory equipment and information systems, and experienced ASCP Medical Technologists and Medical Laboratory Technicians on staff, reflect our commitment to the reliable reporting and prompt service required by physicians and patients. Providence Medical Laboratory is COLA and CLIA certified. Courier pickup for lab samples, utilizing secure drop boxes, is provided throughout the greater Dayton area. Our primary facility is centrally located at 2912 Springboro West, Dayton, Ohio in the Providence Health Partners headquarters; phone 937-297-8999. We are open Monday through Friday, 9 a.m. to 8 p.m.